In these soils, the Vermentino grape – known as Rolle in Provence – expresses its full potential. A superb southern white; a real must-try. 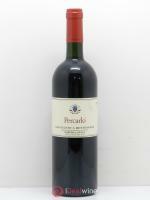 Elegant and complex, this Figari white opens with delicious floral aromas with hints of white-fleshed fruit. 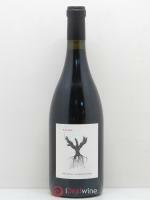 It is a single-variety Vermentinu from a hot, windy terroir with clay-granite soil. The grapes are subjected to a direct pressing and are fermented with a strain of yeast selected by the domaine. 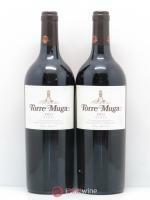 The wine is then matured for 8 months in barrels on its lees. This cuvée makes the perfect accompaniment to grilled fish or Corsican cheese. 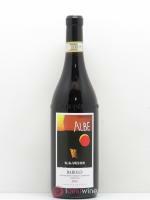 It has a beautiful yellow colour with incredible balance, length and freshness in the mouth.